Seven years ago, he shattered her life. The town eventually forgot the headlines and the nightmares. But 23-year old music student Angelica hasn’t forgotten. For the past seven years, she’s contemplated payback with as much intensity and unwavering faith as she puts into her violin playing. Finally, all the pieces are in place. Over the course of one night, disguised for a masquerade ball, Angelica orchestrates a journey of revenge. This short novella is full of action, thrill and adventure.It is a psychological thriller with a dark narrative. This does make the beginning a bit slow so to speak but if you are patient enough the narrative picks up later on and ensures you are on a roller coaster ride. Flipping back and forth in time this book talks about Angelica and her troubled past. The descriptions are so vivid that you cannot help but flow along with the story. 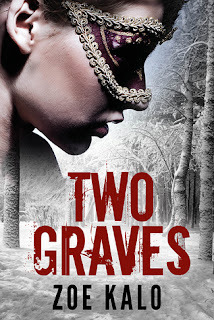 A perfect short and crisp read, I would strongly recommend for the beauty of her writing. 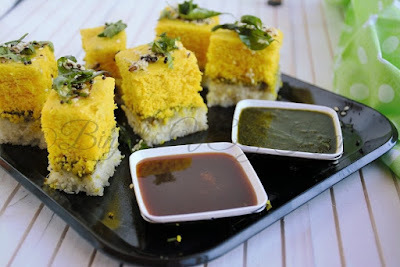 This book is like sandwich dhokla - an perfect amalgamation of various tastes to create a unique flavour.